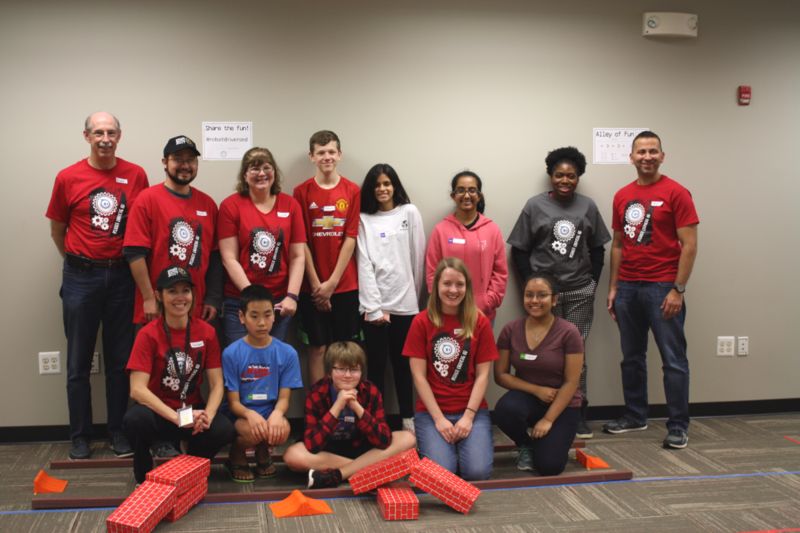 The room was silent as an 8th grade student carefully positioned a tiny robotic ball in the center of the obstacle course’s final section. It was a stark contrast to the volume of the room just a half hour before. With one eye closed, the student stared down the course and moved the ball centimeters to the right and left before removing his hands. This was the final run of the event. After two hours of programming, it all came down to this moment. He had to go over ramps, go under arches, and hit the bowling pins just right to knock them all down. Perfect alignment and perfect aim were key. The student held his tablet and started the program, and we held our breaths as the ball started to roll forward. 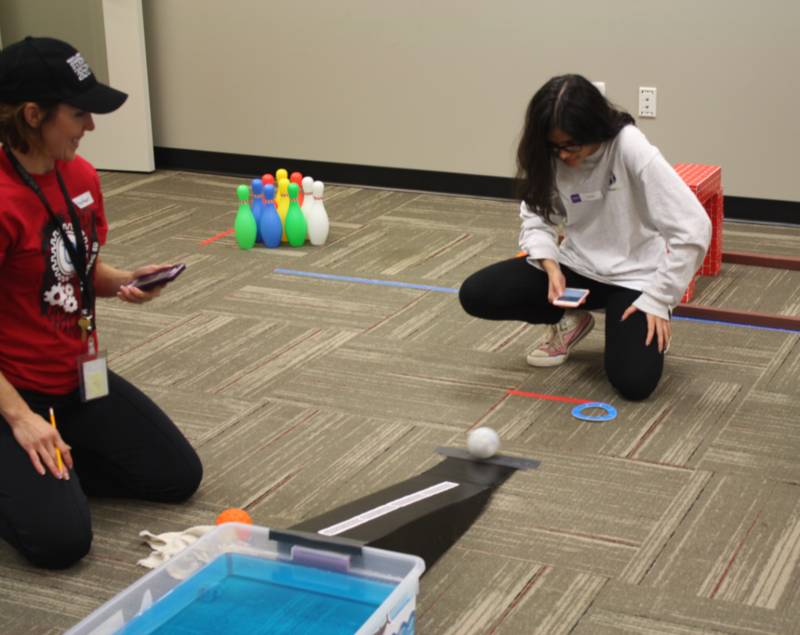 Medieval Mania – Students were tasked with driving a Sphero chariot through a course lined with bells. The more bells they rang, the more points they received. Baywatch Rescue – Students were tasked with rescuing a mini surfer from shark infested waters. 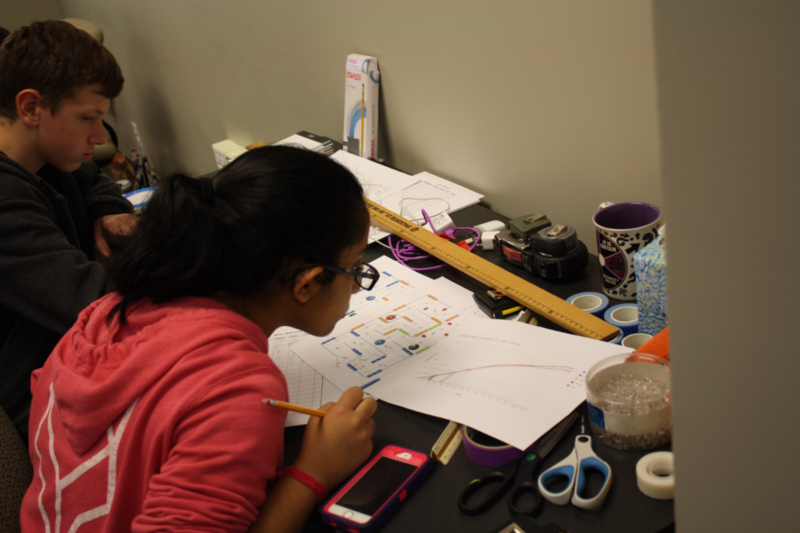 A-maze-ing Trip – Students were tasked with completing a challenging maze. They had to navigate around blocks and program the SPRK+ to flash colors. Alley of Fun – Students were tasked with clearing 3 ramps and going under 2 arches before knocking over as many bowling pins as possible. 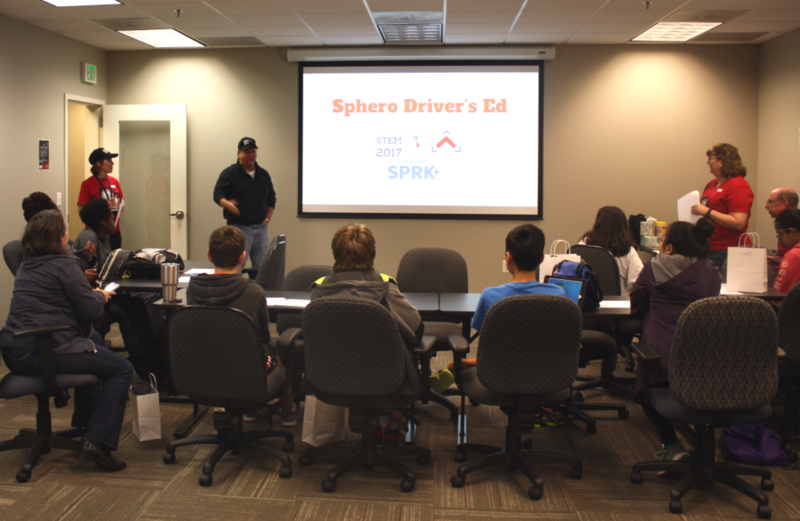 Robot Drivers Ed was an official Maryland STEM Festival event. To complete the challenges, students had to build on their math and technology skills. They needed to think about angles, speed, and distances and then use the Sphero Edu app’s drag-and-drop interface to control the SPRK+. They also needed to strategize how to use their time to get the maximum number of points. The result of that final run? The student did not get a strike, despite successful runs during practice. But he, as well as the other students, did practice the basics of programming and had fun doing it. We’d like to thank all of the students, parents, and volunteers who helped make this a success. To see more pictures from the event, check out the Red Arch Solutions Facebook page.